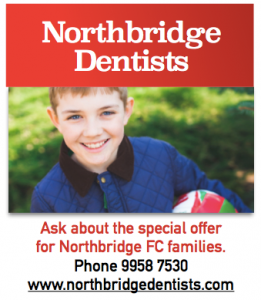 Northbridge FC are looking for footballers of all ages to join their Academy Program! 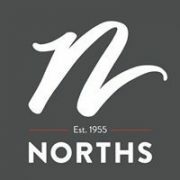 Teams will be entered in the NSFA Diamond League and Super League. 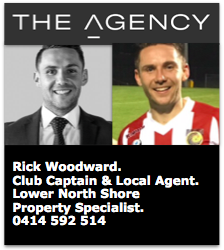 Any keen players are highly encouraged to apply by emailing academy@northbridgefc.com.au. 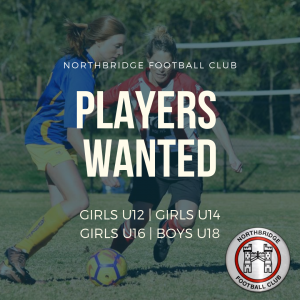 Female Footballers Needed! 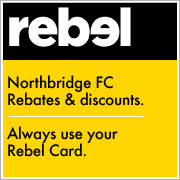 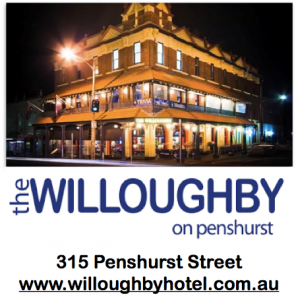 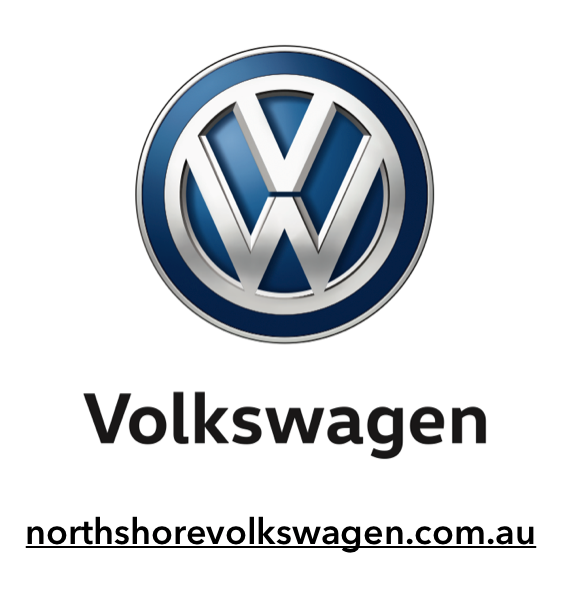 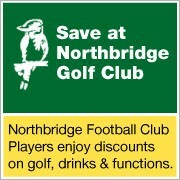 VOTE FOR NORTHBRIDGE FC!